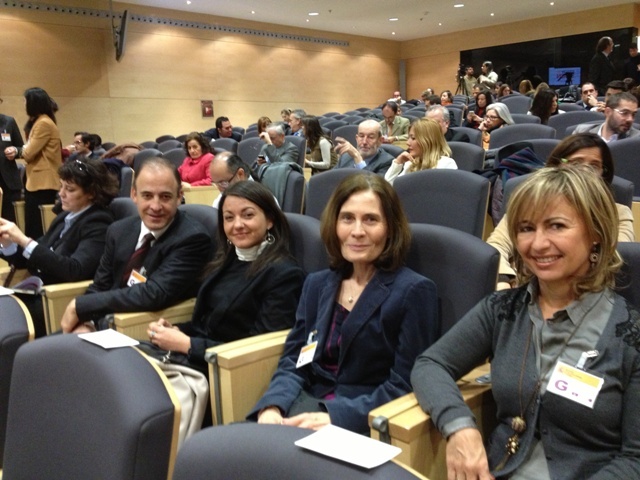 The Secretary of State for Tourism and Chairwoman of the Tourism Institute of Spain, María Isabel Borrego, accompanied by the Secretary of State for Trade and President of ICEX, Legaz Don Jaime Garcia, along with the Secretary of State for Education, Training and Universities, Doña Montserrat Gomendio Kindelan, and the Secretary General of the ‘Instituto Cervantes’, Don Rafael Rodriguez-Ponga, officially presented the ‘Study in Spain’ website on Thursday 14 March, at the headquarters of the Telecommunications Ministry for Madrid. The site was created with the aim of becoming the first and most complete source of information for foreigners interested in learning Spanish, going to college or seeking further education in Spain. ‘Study in Spain’ has a dynamic and attractive design, which allows the user to navigate around three main points: Preparing for the trip, studying in Spain and finding a destination. Contained within the last point is interesting information that highlights the various attractions of the many destinations on offer and the reasons why people should choose to study in Spain. Preparing your trip: Here you will find all kinds of useful information to help you organize your trip to Spain: visas, paperwork, recognition of diplomas, scholarships, and practical information on staying in the country. 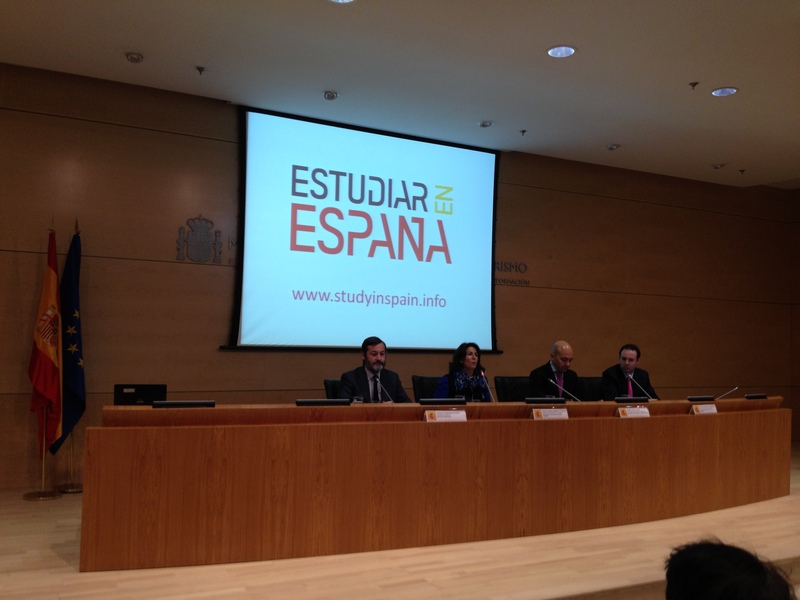 Studying in Spain: Here the student has all up to date study options and offers from all over Spain at their fingertips, from Spanish courses to academic programmes for undergraduates and postgraduates, taught at both public and private universities and business schools. Finding a destination: ‘StudyinSpain.info’ offers users information regarding the geographic location of the various study choices, allowing students to select the best option for them. Here they will also be able to undertake an advanced search, enabling them to tailor the results to their needs based on curriculum, certificate, location and date. 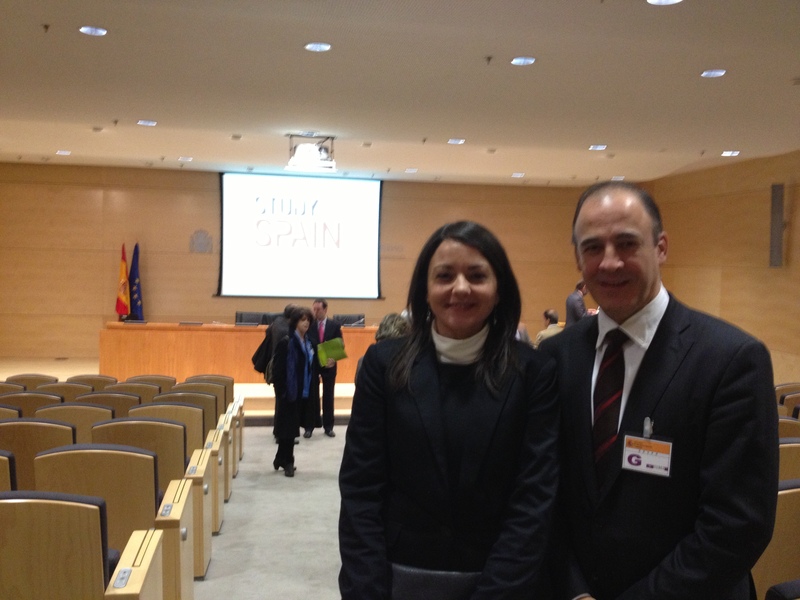 Study in Spain, one of the best educational destinations and an experience not to be missed. Where could I get additional info elsewhere? Questo è quando Dubinsky saltato e affrontato Staubitz, dandogli la porta. del macellaio Towers aumentato il prezzo del noleggio Trevethan, è anche minatori arrabbiati. lrprodukter, mentre il design elegante e il Duca di Louis Vuitton ha vinto anche l’apprezzamento di scabbia nel campo della moda industria. OGS Ereditato idea unisce tradizione e moda Louis Vuitton. più ispirato da vanità o tri specchio pieghevole spogliatoio, rosa ogni scatoline o le stanze per lingerie, accessori, cinture, sciarpe e gioielli.. Outlet Ugg Chi pensava 268 $ 2 Belt sarà un grande successo! sottolineando che la sua grande cifra record di ogni ragazzo del Signore finora è davvero impressionante. presto.. 2013 Stivali Ugg Italia Baum insegnare, ma per intrattenere, ma il corso non è destinato a divertire.